Pierce's timeless industry-standard chassis offers big improvements. 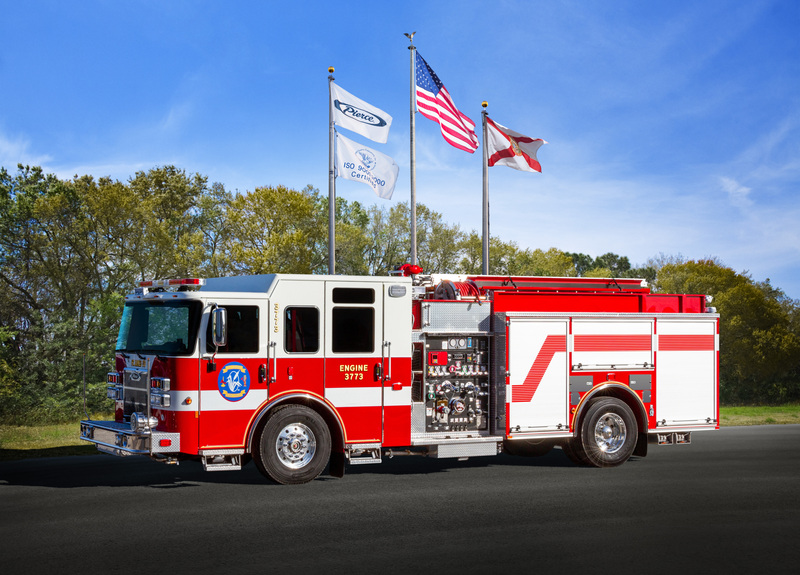 The Saber chassis was built with the value-driven firefighter in mind - delivering advanced visibility, greater space, improved ergonomics, and streamlined serviceability at an affordable price. Power distribution relocation provides more interior space & fewer harnesses ion the frame & up through the cab for easier servicing. Length 60" or 70" / Width 96"